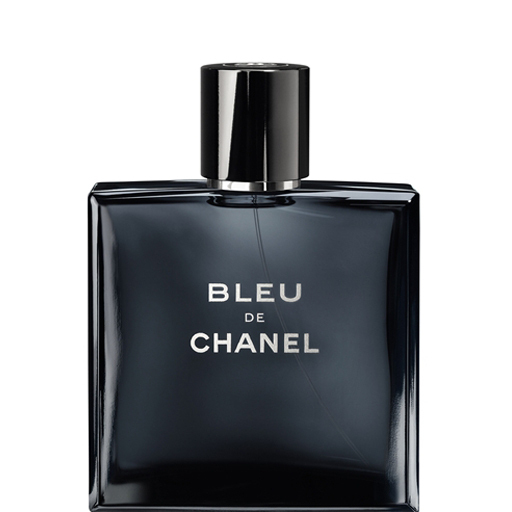 If we only had room in our medicine cabinet for one manly fragrance, it would have to be Bleu De Chanel ($62). Unlike your traditional spicy concoction, Chanel flavors a man with a masculine blend of aromatic forests, timeless oceans circling with man eating sharks, and foggy mountaintops sparkling with dew. However, don’t just take our word for it. We learned a great trick from our sisters. What you do is visit a fragrance store, find the sexiest clerk there, and ask to see the tester for Bleu De Chanel. Spritz a little on your arm, and then wander off to look at other manly items, such as ties and fishing hooks. After about fifteen minutes, the fragrance will have had a chance to react with your own hormones, and will have settled into its final scent. Give it a few whiffs, and if it still smells good, then you’re probably a good candidate to wear it. Buy it here.